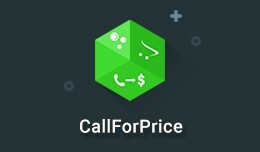 With CallForPrice, you can hide your product price and require customers to call you whenever they have an inquiry. Perfect for stores running competitive prices against a very strong competition, boutiques, antique stores, etc. 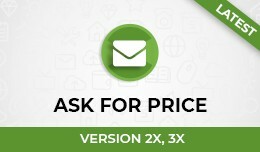 The Ca..
CallForPrice - Replace Add to cart with Call for.. 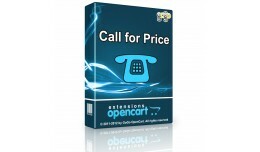 Call For Price This extension call for price allows the display. 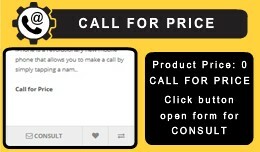 Call for price allows you to search demand collection. 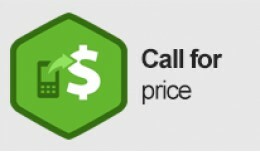 "Call for price" is an OpenCart extension designed for products which require a special requirement to be sold. Mod..
*** ENGLISH *** NO E-MAIL, NO CHAT, NO TEXT MESSAGE. REAL VOICE COMMUNICATION! 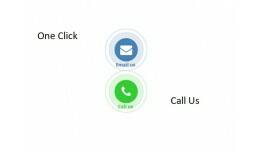 Surely You have gone through a situation like this: Are you interested in a product or service that offers a Web site but has doubts, not entirely convinced ..
One Click Call Us FEATURES: ========= Add quick call or send e-mail button. 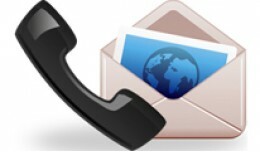 Your client can make call or send e-mail width one click on every page. This extention will improve connection with customers. 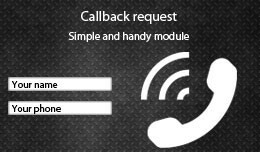 • Compatible with OpenCart ver..
"Call Us" / "Call Me" ** What does it do ** This adds a module which allows customers who need information to enter name and phone. An email is sent to you. You can call him to give information. 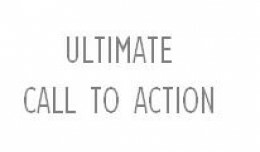 DEMO: http://opencart2.asigne.fr/index.php..
"Call Us" / "Call Me"
ULTIMATE Call To Action adds call to action block with text and button(button text and link). You can add unlimited blocks and set the background(it comes with integrated color picker). 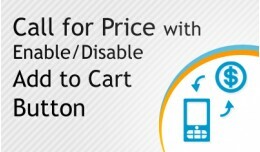 It should work well on all OpenCart themes and support.. 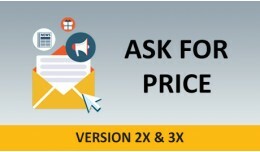 Ask for price extension will let you hide price and disable checkout the products that you want to sold offline or by any other reason. 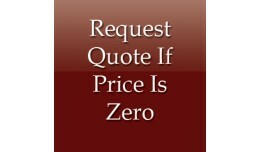 Ask for price hide the price from products and let customers to enquiry about the product price or quot.. Call Me This extension call me allows the display. Phone allows you to search demand collection. 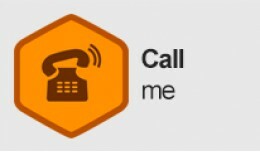 + Call me collect unlimited requests. + Call me a fast and user-friendly way associated with different departments / can be added. + Full.. 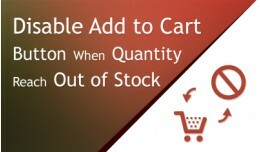 Original Price: $18 30% DISCOUNT PRICE: $12 This Extension allow to Replace "Add to Cart" Button Text with "Out of Stock" When Product Reach Out of Stock Status or even Admin Set Product quantity as "0". Features ★ Easy Install.. 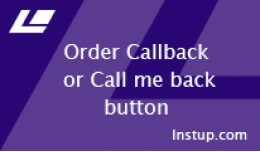 Disable Add to Cart Button When Product Reach Ou..
Order callback and Buy by phone for OC 1.5.x One module - Three modes: Order callback, Buy by phone or both of them If a visitor of your site wants you to call him, this module will add such ability to your online store. The module .. This extension will turn all of your zero priced products into an open form where customers can inquire about the product. Once installed, all products that display a price of zero will display a phrase you insert into the adminstration section .. 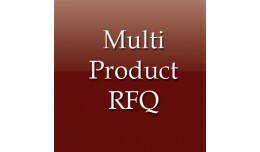 This mod will minimize the amount of time being put into responding to requests for pricing on products in your store! By automatically inserting all of the product information into a form, there will be no more confusion about which product ..